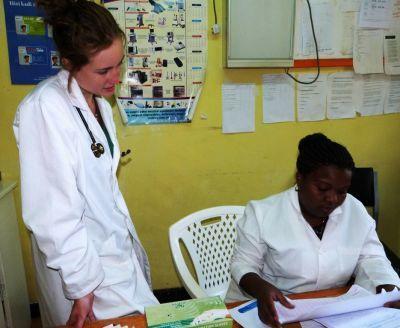 With the increase in Medical volunteers in Kenya, as well as the increase in PRO volunteers, Projects Abroad Kenya has been on the lookout for new Medical placements. St Anthony is a mission health center run by the Catholic Church as a way of reaching the community to provide affordable medical services. Most patients generally only stay for the day, but the clinic does accommodate overnight patients as well. The facility includes a maternity ward, dental ward, laboratory, child welfare clinic, pharmacy and a tuberculosis and HIV ward. Its dental unit is well known around Nakuru for its good services. Projects Abroad volunteers will have the opportunity to work in any of the above units and gain some worthwhile experience while also contributing to the community.